i love it, who would not wanna take him home and feed him marshmallows? 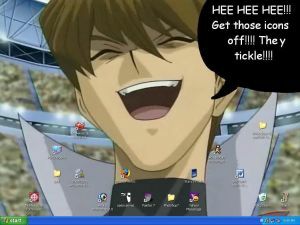 Haha, Kaiba rocks in the first one. In more ways than one. I wanna see the horrificness! @maisey> I'm glad that I didn't go blind. 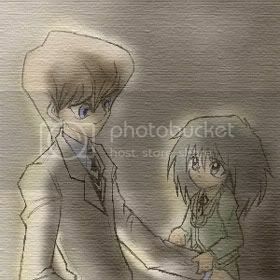 >_> Why did I look??! I must be masochist. Last edited by Sechmet; 04-14-2009 at 03:32 AM. 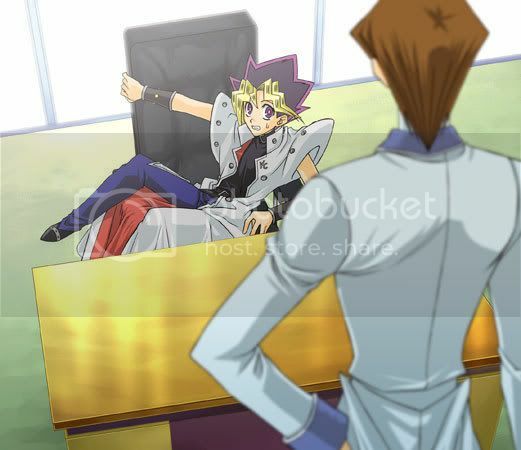 YES you could, he would be totally taking the piss of his quotes then kaiba walks in and narrows his eyes and yugi blushes and looks at kaiba like "my bad sorry"
and then kaiba's like "GET OUT"
yes that would be funny but he would not care if yugi got offended he'd be like "Good i wanted you to see that"
:D Who doesn't want to try to be Kaiba at least once in their lives?? I would so screw the rules all the time. XDDD I wonder how many puppies died? ?